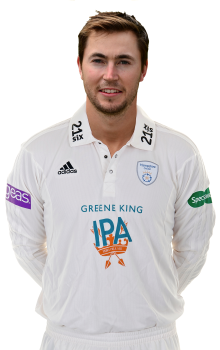 James Fuller is a right-arm fast bowler and right-handed batsman who arrived at Hampshire from Middlesex after the conclusion of the 2018 season. The Cape Town born all-rounder started his professional cricketing career in Otago, New Zealand, before moving to England to play for Gloucestershire for five seasons and returning to Auckland, New Zealand, as an overseas player in between. 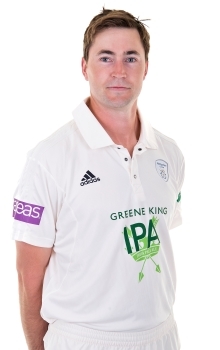 In 2016, James began catching the eye of the Middlesex fans through his strong T20 displays at the London-based county, as well as stating his claim with influential performances in the County Championship, contributing in Middlesex’s definitive wins over Hampshire and Somerset which landed them the title that summer. The 28-year-old will look to progress within the ranks of James Vince’s seam attack and lower middle-order when he starts his campaigns with Hampshire from in 2019.